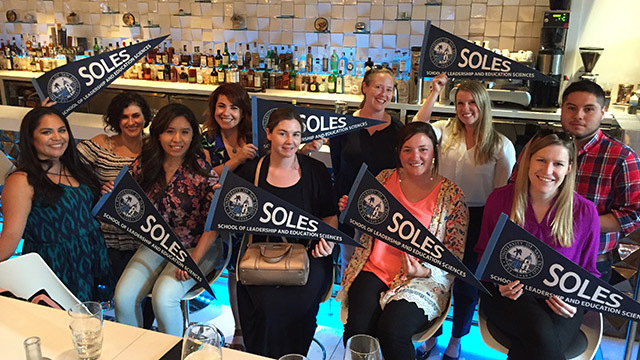 There are many ways for you to connect with SOLES and fellow alumni! Have you moved or started a new job? 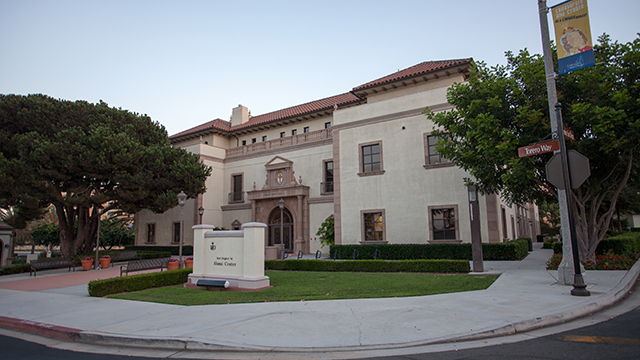 Keep us apprised of what's new by completing the Torero Network Form. 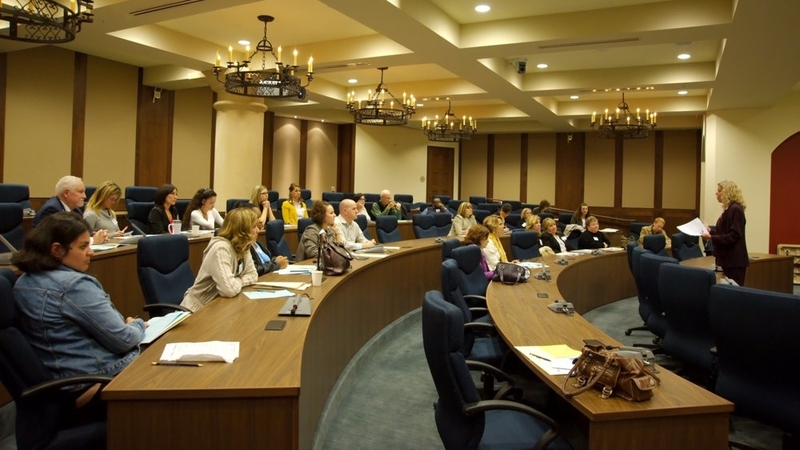 If you live locally, volunteer to help with SOLES alumni, student events or projects. We always appreciate an extra set of hands! Contact Amanda Gonzales at (619) 260-4539 or amanda@sandiego.edu for volunteer opportunities. Admissions and Outreach Interested in helping SOLES connect with prospective students? You can assist the SOLES Admissions and Outreach Office in their efforts by completing the SOLES Alumni Interest Application. 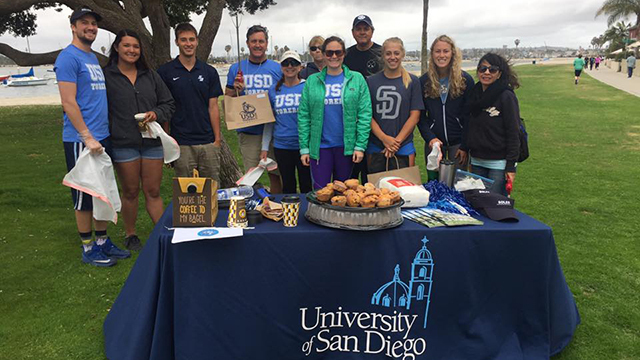 If you no longer live in San Diego, get involved with a USD alumni regional chapter in your area! Areas represented currently include Seattle, San Francisco, Chicago, Las Vegas, New York and more! Read more. Whether it's $5 or $500, your financial donation to SOLES goes a long way toward assisting the school in achieving its goals. In turn, you will increase the value of YOUR degree! Consider giving $40 in honor of SOLES' 40th anniversary this year!